AP Police Constable Result 2019 can be checked @ slprb.ap.gov.in [Answer Key and Result Released]. 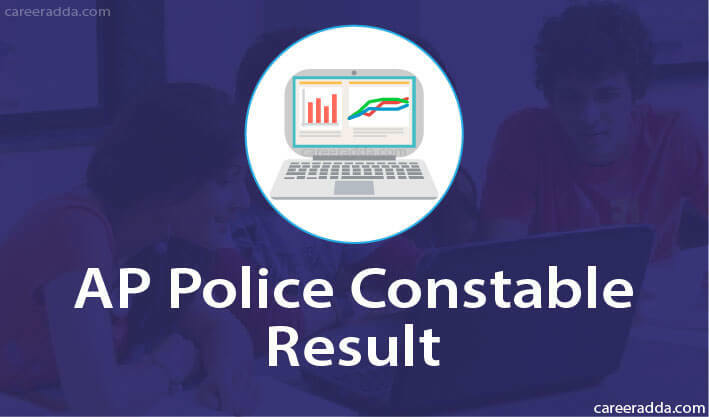 AP Police Constable results 2018 for Online written test held on Jan 6 and 8 has been released on official website. Those candidates who were appeared in AP Police Constable recruitment 2018 can check their result using hall ticket number and date of birth. Along with result, they can also check AP Police constable cut-off marks once released. To know complete details of AP Police Constable result 2018, please go through this post as below we have provided important information on AP Police Constable result and cutoff. According to our sources, a large number of candidates were appeared in AP Police Constable stage I exam i.e. preliminary written test. Stage I exam was conducted by Andhra Pradesh State Level Police Recruitment Board at 704 examination centres located in various cities of Andhra Pradesh at 28 locations. Exam was held for SCT Police constable (Civil – Men/Women), SCT Police constable (AR – Men/Women), SCT Police constable (APSP- Men) vacant in Police department and Warders (Men/Women) in Prisons and Correctional Services Department and Fireman in A.P. Fire & Emergency Services Department. AP Police Constable stage I exam was qualifying in nature. Candidates qualified in preliminary written test will be shortlisted and then called by AP SLPRB for AP Police constable stage 2 exam i.e. PMT / PET. AP Police Constable Prelim Written Test answer key has been released by The State Level Police Recruitment Board (SLPRB) on January 8, 2019 on its official website. 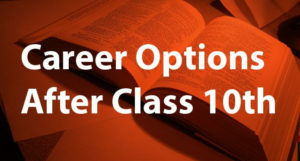 Candidates who have appeared in the written test can visit official website to download answer keys of booklets A, B, C, D.
Candidates can raise objections till 8 pm of January 10th, 2019 by sending email @ apslprb.obj@gmail.com in the prescribed format. Results are published on 22nd January 2019 within few days from key publication along with OMR sheet as per chairman, SLPRB Kumar Vishwajeet. Andhra Pradesh State Level Police Recruitment Board [AP SLPRB] has announced results of preliminary written test. AP Police Constable Exam 2018 stage I results are announced and published on AP SLPRB official website. To check result, candidates will have to enter their Hall ticket register no. Result shall display status of qualifying written exam. On qualifying preliminary written test, candidates’ result status shall be ‘Qualified and shortlisted for Stage II exam’. Further details of Stage II exam will be informed to candidates by sending them a separate call letter. How To Check AP Police Constable 2018 Stage I Result? Candidates qualified in preliminary written test will be called for AP Police Constable Exam 2018 Stage II exam. It will be a Physical Measurement Test [PMT] / Physical Efficiency Test [PET]. After conducting both PMT / PET, AP SLPRB will declare results and publish a list of qualified candidates. However, qualifying both PMT / PET individually will be necessary. 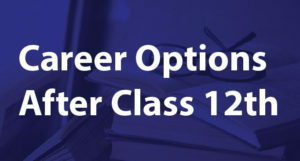 Candidates qualified in Stage II i.e. PMT / PET will have to appear in the final written test. Exact details of Stage III exam will be mentioned in call letters sent to each qualified candidate. How To Check AP Police Constable 2018 Stage II Result? Firstly, AP SLPRB will conduct a Physical Measurement Test [PMT]. Candidates who possess physical measurements as per the requirements mentioned in official notification will be shortlisted for Physical Efficiency Test [PET]. After conducting all the activities of PET, AP SLPRB shall shortlist candidates for final written examination. AP Police Constable 2018 Stage III exam shall be a final written test to be conducted for those candidates who will qualify Stage II PMT / PET. Stage III exam shall be final and used for final selection of candidates. After conducting final written test, AP SLPRB shall release its result along with a list having names of final selected candidates. In addition to this, board will also release cutoff marks. How To Check AP Police Constable Exam 2018 Stage III Result ? Andhra Pradesh State Level Police Recruitment Board will release category wise cutoff marks on the official website of the department. After declaring cutoff marks, board will also issue and publish a final merit list having names of selected candidates. Final merit list shall have the names of such candidates who will successfully qualify all the rounds / stages of selection process. After declaration of final results, there will be a round of document verification. All the selected candidates are required to produce their original documents / certificates for verification. Q . How Can I Check My AP Police Constable Preliminary Test Result? Ans. You can check your result through AP SLPRB official website. The complete process is explained above. Q . Is It Necessary To Keep Admit Card Safe? Ans. Candidates will have to produce original copy of their hall ticket / call letter at the time of document verification. Q . What Is The Date For Announcement Of AP Police Exam Scores / Cutoff Marks? Ans. Date for announcement of AP Police exam scores / cutoff marks is yet to be announced. Q . Can I Appear In Stage III Final Written Test Without Appearing In Stage II PMT / PET? Ans. No, you cannot appear in final written test without qualifying stage II PMT / PET.